Some sports only need the score to be displayed. 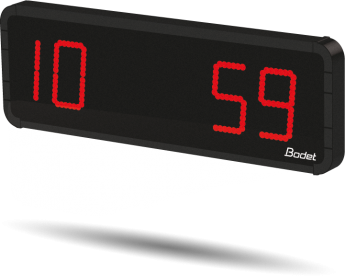 Scoreled 15 is a simple scoreboard that displays scores for indoor sports such as badminton. The scoreboard offers readability up to 60 meters. 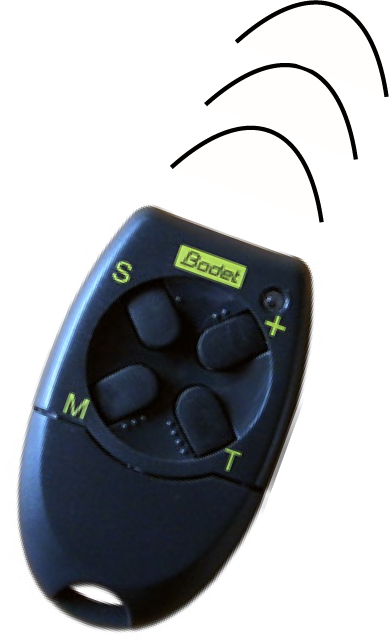 It is delivered with a HF radio remote control and can be wall-mounted.